Orlando, Florida, November 13, 2018 – (PERSPECTIVE MAGAZINE) – The Perspective Magazine Awards, a global recognition program for the timeshare/vacation ownership industry will be closing nominations for its 9th annual awards on December 14, 2018. Presented by the leading vacation ownership publication, Perspective Magazine, the Perspective Magazine Awards honors the top companies and professionals in the hospitality industry. 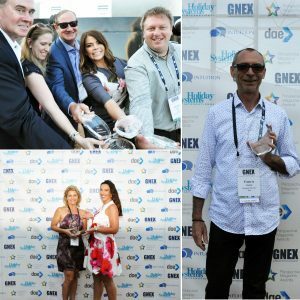 Hotels, resorts, vendors, and industry professionals can submit entries for over 30 specific categories at http://gnexconference.com/awards. The award ceremony will take place during the exclusive GNEX Conference which will be held at Baha Mar, Nassau, The Bahamas from February 24-27, 2019. Winners will be determined by a panel of four judges, along with votes cast online. However, one category (The Customer Satisfaction Award) follows a different process. Sponsored by INTUITION, a leading-edge customer engagement solution, the Customer Satisfaction Award will be judged by the public’s opinion. 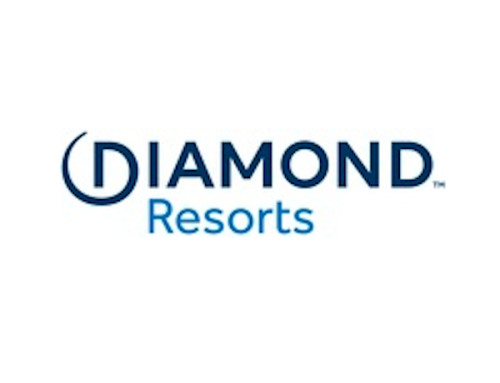 Using INTUITION’s powerful business intelligence platform, participating resorts will be graded based on average review ratings from all major online review sites such as TripAdvisor, booking.com, Expedia, Google+, Facebook Reviews, Travelocity, Orbitz, Yelp, hotels.com and more. Participating resorts will also receive a detailed review analysis report courtesy of INTUITION after the awards program closes, that will show areas of success and areas for improvement. Considered a “can’t miss” opportunity for vacation ownership and hospitality executives, GNEX 2019 will set the bar even higher for industry conferences by having its yearly networking event at the brand new $4.2 billion Baha Mar Resort on Nassau. This location features 1,000 acres of luxurious beachfront property which includes Grand Hyatt, SLS and Rosewood hotels, the largest casino in the Caribbean, a 100,000-sq. ft. Convention Center, a 30,000-sq. ft. Spa, stunning restaurants, luxury shopping, and the Royal Blue Golf Course, designed by Jack Nicklaus. Every GNEX attendee receives 1 free award entry for their company, with additional entries costing just $150 per category. Nominees are required to submit an 800 word or less description on why they should win the chosen award.